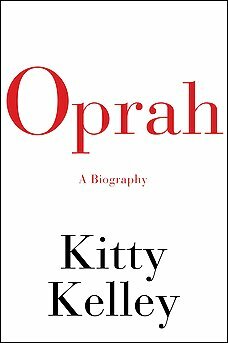 Thoughts Become Things: Oprah's book is out! And now, FINALLY, it's here! 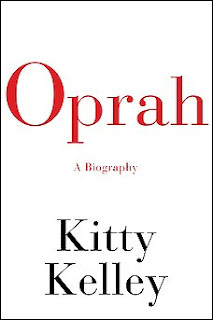 I haven't heard about it before, but I got really excited to know that Oprah has a book about her life, a biography, where we can all know how she became who is she. Apprently, right now it's the number 1 selling book on Amazon.com and I asked my dad to get it for me, so I can't wait to go to Kuwait becuase it will be waiting for me right there to read! Other than that, I'm deciding on what I should have for lunch. Any suggestions?